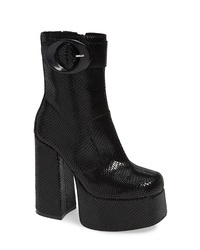 Proenza Schouler Chunky Heel Ankle Boots $520 $1,733 Free US Shipping! 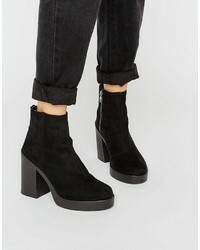 Asos Enchanter Chunky Ankle Boots $56 Free US Shipping! 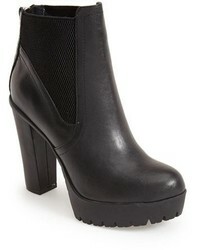 Jessica Simpson Sarita Platform Bootie $49 $99 Free US shipping AND returns! 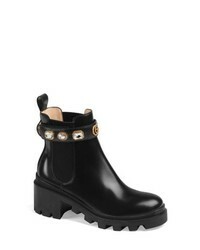 Gucci Trip Jewel Strap Bootie $1,100 Free US shipping AND returns! 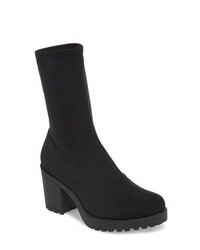 Jeffrey Campbell Widow Platform Boot $174 Free US shipping AND returns! 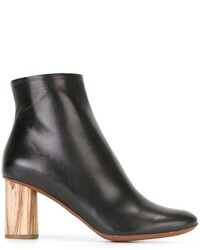 Jeffrey Campbell Widow Platform Bootie $174 Free US shipping AND returns! 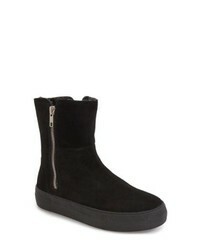 JSLIDES Allie Faux Fur Lined Platform Boot $109 Free US shipping AND returns! 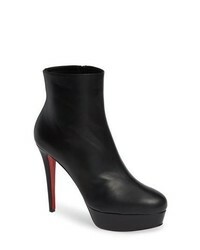 Christian Louboutin Bianca Platform Bootie $1,195 Free US shipping AND returns! 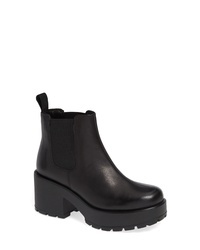 Vagabond Shoemakers Dioon Platform Chelsea Bootie $160 Free US shipping AND returns! 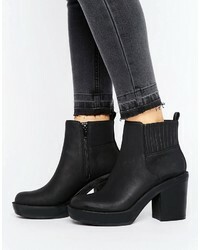 VAGABOND SHOEMAKERS Grace Platform Bootie $129 Free US shipping AND returns!